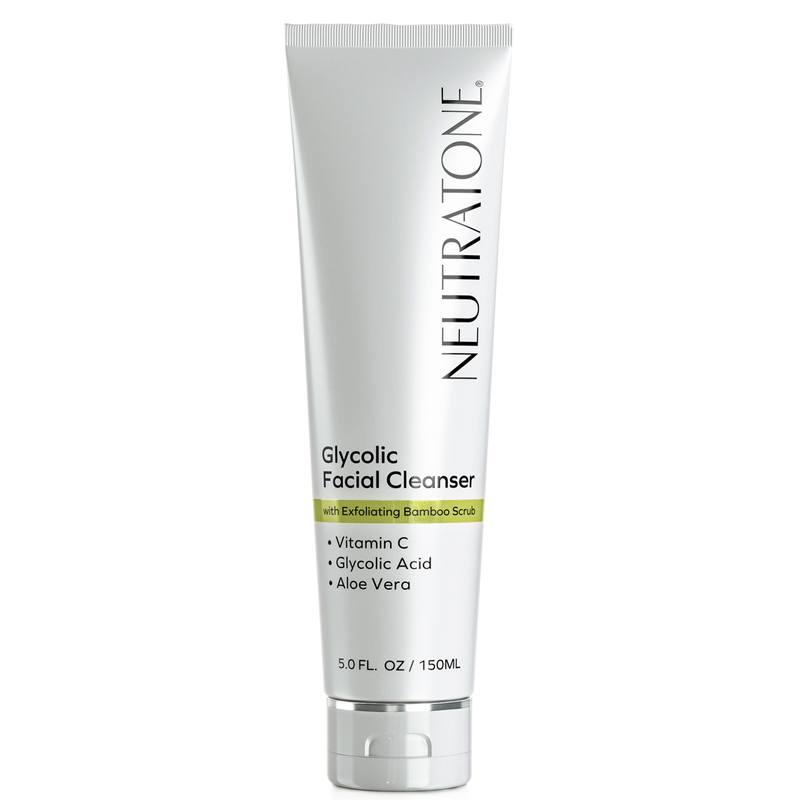 Cleanse, exfoliate, and brighten in a single step with Neutratone’s Glycolic Facial Cleanser with Bamboo Scrub. This all-natural anti-aging cleanser washes away dirt and gently buffs away dullness to reveal fresh, softer, and younger-looking skin. Good cleanser! every time I use it my skin feels refreshed and renewed! 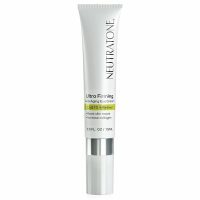 This great for getting my makeup off without leaving my skin feeling dry. 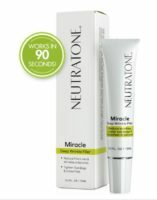 This product makes my skin feel amazing. Its an exfoliate, but gentle enough that i can use twice a day. I leave it in the shower and have been using for the last few months. Love! 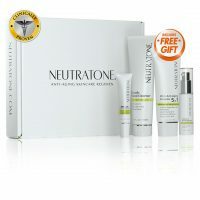 Thoroughly cleanse your face of impurities and prepare your skin for Neutratone’s powerful anti-aging regimen with Step 1: Neutratone’s Glycolic Facial Cleanser with Bamboo Scrub. A rich lather washes away impurities while exfoliants derived from bamboo, passion flower, and fruit extracts gently scrub away dead skin cells and promote skin turnover, leaving your skin fresh and radiant. 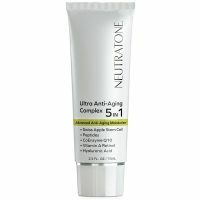 A potent blend of antioxidants rekindle collagen production to reduce dryness and wrinkles while boosting your skin’s natural radiance. 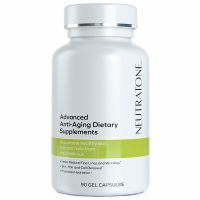 Soothing plant extracts combine to nourish and restore your skin, leaving it soft, clean, and ready for the next step: Neutratone Vitamin C Skin Brightener. Luxurious lather lifts dirt, make-up, and impurities from the skin. Naturally-derived Glycolic Acid and Bamboo slough away dead skin cells and stimulate skin turnover. Natural antioxidants brighten, nourish, and leave skin feeling soft and refreshed. Natural extracts soothe and heal the skin, leaving it supple to the touch. 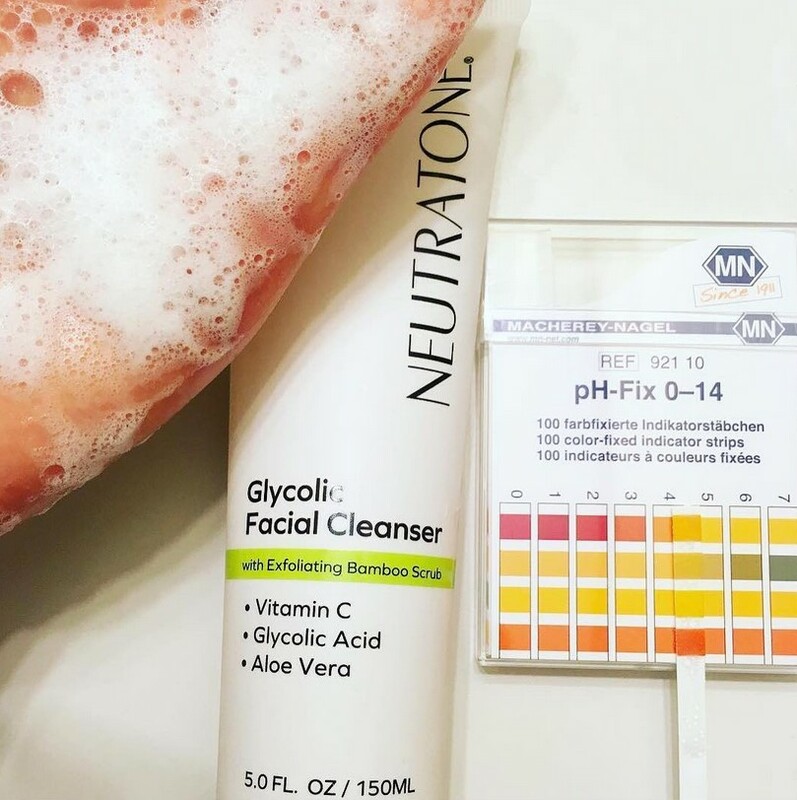 Wash away dirt and impurities and reveal a fresh, new, luminous you with Neutratone’s Glycolic Facial Cleanser with Bamboo Scrub. When used regularly, this gentle yet effective cleansing scrub supports a youthful, glowing face. Using only the best all-natural ingredients, Neutratone’s cleanser helps remove layers of dead skin cells that contribute to a dry, dull appearance, while purifying the newly-revealed skin layer. Active antioxidants nourish and brighten your face while natural extracts sooth and soften. 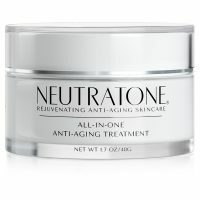 The result, as proven by several Neutratone reviews, is smoother, softer, refreshed skin. Dampen face and neck. Apply cleanser to skin and massage gently. As a creamy foam develops, work the cleanser over the skin to remove dirt and make-up while sloughing away dead skin cells. Rinse with warm water and pat dry with a soft towel. Repeat twice daily. 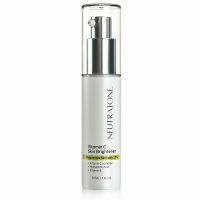 Follow with Neutratone Vitamin C Skin Brightener.